Tooth-colored fillings are a safer and more attractive alternative to older silver amalgam fillings. By precisely matching tooth-colored composite fillings with the natural color of your teeth, Dr. Seidler is able to provide you with white fillings that are virtually invisible. Replacing silver amalgam fillings with composite tooth colored fillings provides our patients with a more pleasing ‘silver free’ smile. 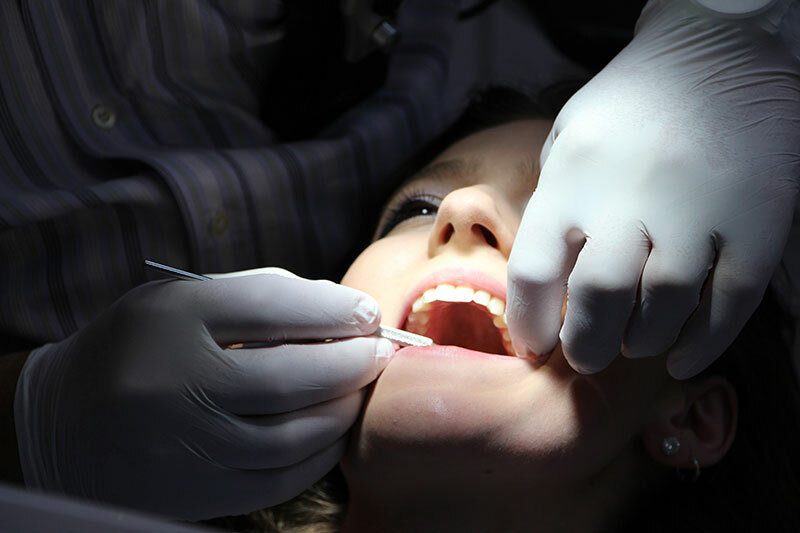 Tooth-colored fillings are made from durable plastics called composite resins. They are similar in color and texture to natural teeth making the fillings less noticeable, and much more attractive than other types of fillings. Tooth-colored fillings are actually bonded to the teeth compared to silver/amalgam fillings which are not. This bonding feature can actually strengthen a tooth and reduce the potential for future cracks or fractures. Tooth-colored filling material comes in a great number of colors (shades) and are matched to your individual tooth color. Typically, a different type of material is used for front and back teeth. The materials used for the front teeth have a high shine whereas, materials for the back teeth are designed for strength, but also match your teeth color. For any questions on our all porcelain crowns or bridges or to schedule an appointment, please contact our office by email or call 407.890.7735.